Between their seafood flavors, tropical drinks and light-hearted music, E.R. Bradley’s will transport your senses to the island without actually having to travel there. Thirty years in the making, it is the only restaurant with a view of the Intracoastal. E.R. 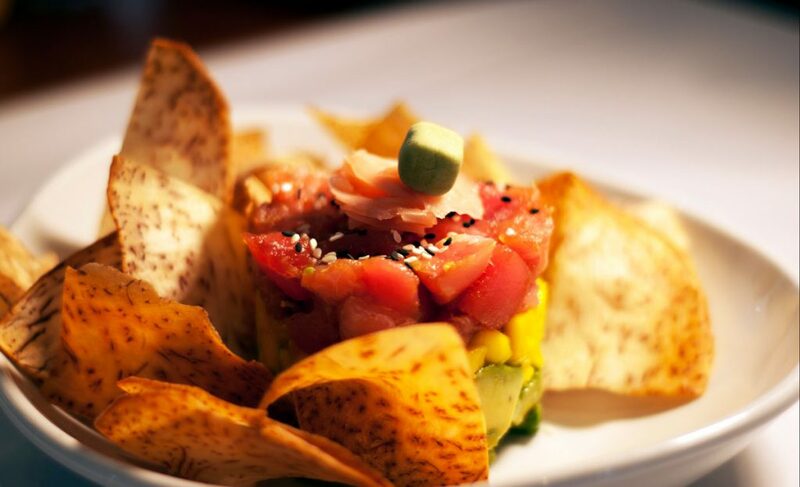 Bradley’s is a tropical dining destination where nothing is short of spectacular. If you visit or live in West Palm Beach, pretty much sure you would like dining at a Restaurant with a view of the Intracoastal. The Waterfront in WPB is somehow different from other cities. E.R. Bradley’s is the perfect place here to eat if you’re looking for an open-ocean view and the cool wind caressing your hair. Most people coming to West Palm Beach prefer this restaurant, notorious for its happy hour. Offering breakfast, lunch and dinner, their dynamite dishes are something to talk about, as well. E.R. Bradley’s has classic choices like Southern steak and eggs, chicken caprese sandwiches and New York strips. A favorite around the restaurant is the Maryland style crab cakes and lobster bisque. Lightly breaded, their crab cakes are made with 95 percent jumbo lump crab served with sautéed spinach and garlic mash potatoes. The lobster bisque is crafted with not just one, but two ounces of lobster to provide you with a thinner, fresher and lighter dish. And how can we not talk about their drinks? Between their rumrunners, margaritas and specialty flavored mojitos you’ll never have a problem in choosing what to order. E.R. 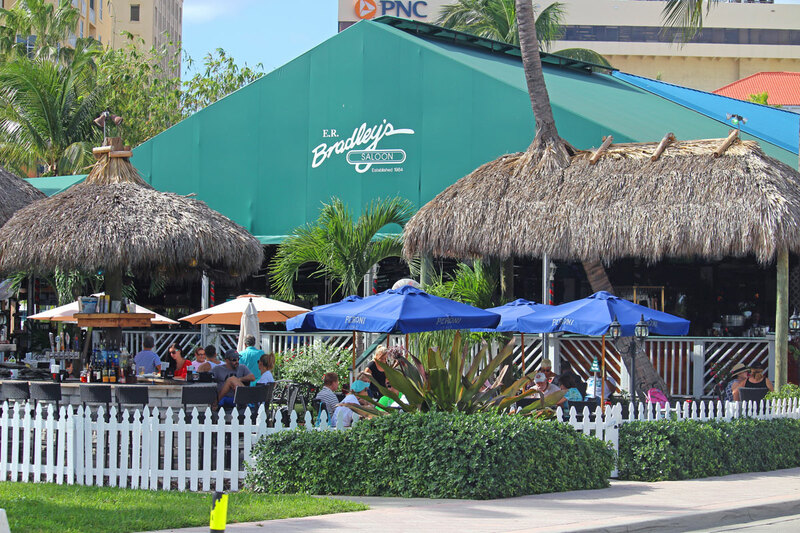 Bradley’s, the Restaurant with a View of the Intracoastal in West Palm Beach, Florida! See What to Eat at E.R. Bradley’s & Other Things to Do Here.